﻿ Hotel Residence Laurito, Oria | FROM $56 - SAVE ON AGODA! 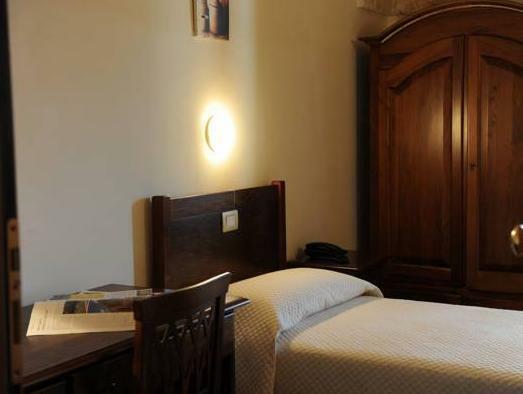 Hotel Residence Laurito is set within a 17th-century monastery and offers spacious rooms with free Wi-Fi access. It features an outdoor pool set within a landscaped garden, and parking is free. 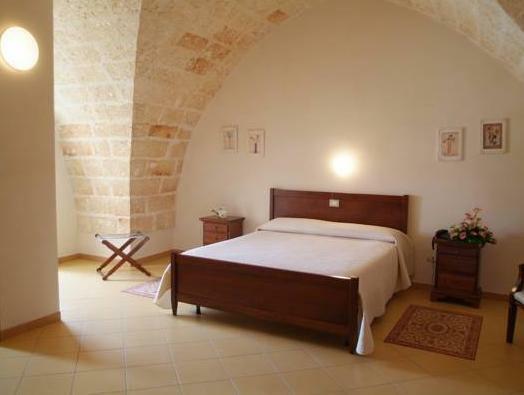 Hotel Laurito is just a few minutes’ drive from the historic Puglia town of Oria and only 21 mi from the port of Brindisi. 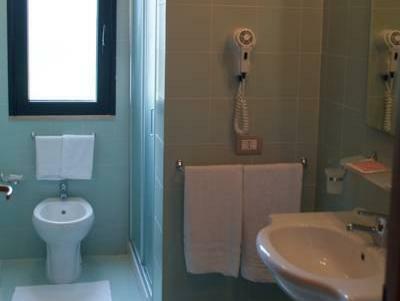 Rooms at Residence Laurito feature the building’s original curved stone walls and are equipped with air conditioning and private bathrooms. Some have a balcony The Laurito’s spa and wellness center offers an indoor pool and a hot tub. Guests can relax in the sauna or in the poolside area with loungers. The restaurant serves characteristic regional and classic Italian dishes. After dinner you can enjoy a drink or stroll through the gardens or pine wood.